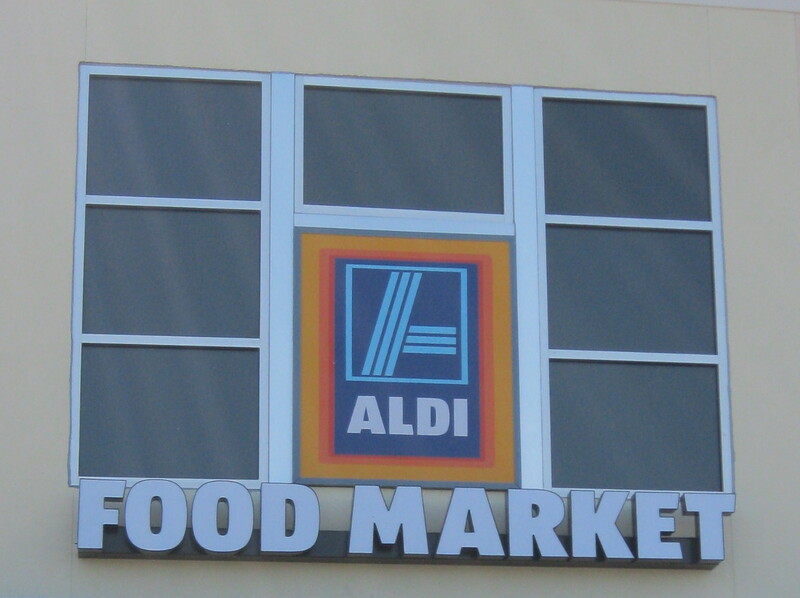 There has been no new Aldi New Prices this week, but the once from last week are still good. I actually picked up two of the products this week, the Benton's Sandwich Creme Cookies, and the Benton's Sugar Wagers. The Aldi sugar wafers are a hit with the kids, but we have not tried the cookies yet. I did notice that the Dollar Tree actually have a pack of sugar wafers for $1, and they are extremely close to Aldi's, so maybe I'll try to pick those up next time.